My name is Ronny, I'm 41 years old. was simple. 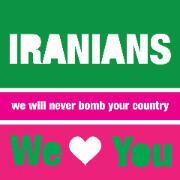 Iranians. We love you. started receiving messages from Iran. to understand that there will be no war. Will cool heads prevail ? tweeted, "Compassion is tough to counter when you only have fear & hate to offer". love. 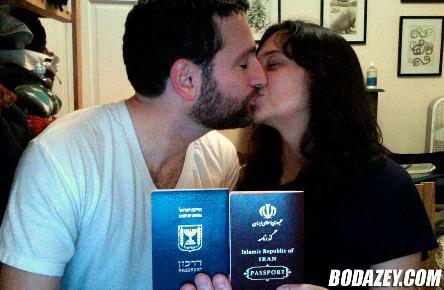 Israel Loves Iran and Iran also Loves Israel !